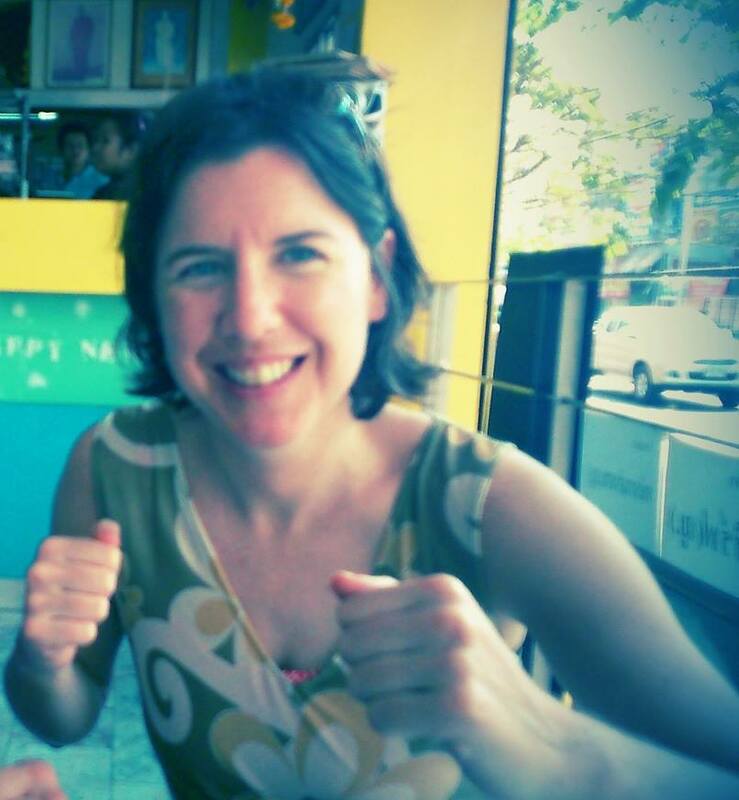 Sorcha McCorry from Dublin, Ireland lives and breathes Karate - it's all in the flow she says. Yoi! Hajime! The Japanese words echo around a basketball hall in Dublin, calling the fighters at the ONAKAI Senior National Championships. Around the edges of the blue and yellow mats, fighters adjust their gi – the white outfit they wear for competition – and tighten their belts. Blue or red mitts are fitted on the hands and padded boots go on the feet. Men and women dressed in navy blazers take their places at the judges’ table. While some fighters seem quite relaxed, others switch on their headphones, listen to music and don’t talk as they shadow-box around the hall. Most of the fighters are male, but in one corner a group of women chat as they change into their gis - the Senior ONAKAI squad. McCorry, 23, competed at the WSKF European Championships in 2008 and the World Championships in Cyprus in 2010. 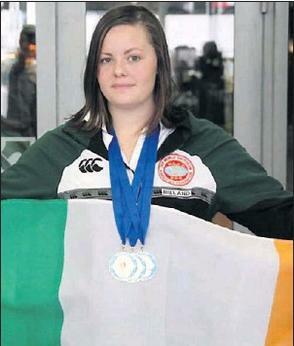 Fighting at kumite + 68 kgs, she has won two British Open silver medals. She says travelling abroad is one of the best parts of competing. “It is brilliant, nationally you would never get the exposure. In Belgium for example they will teach you (as you fight) and you teach them. That’s how you get better,” she says. 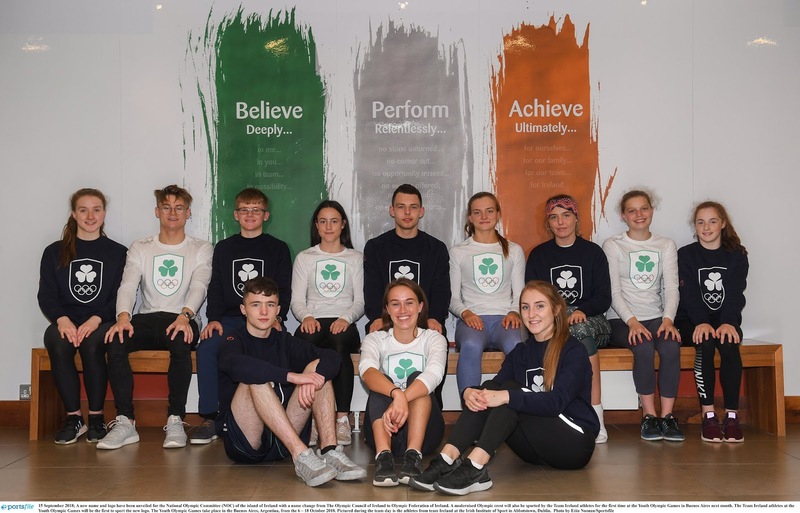 Between five weekly training sessions, seminars, competitions overseas and events like this one in Tallaght, she says there isn’t a lot of free time. The Health and Society student says karate is like a second job, but adds martial artists don’t get the same leeway as a student playing Gaelic games. “The Irish system doesn’t allow for such a split in someone’s life, karate just isn’t seen as important. It can be demoralizing,” she says. But having travelled to Japan three times already, she says the cultural aspect of the sport is so fulfilling she couldn’t imagine being without it. There are a few downsides. McCorry has had three operations on a dislocated shoulder that just won’t heal. But she says the injuries teach you about your body and how to work around the pain.“Karate is 90 per cent psychological and 10 per cent physical. It’s like a vocation,” she says. No time for parties then.